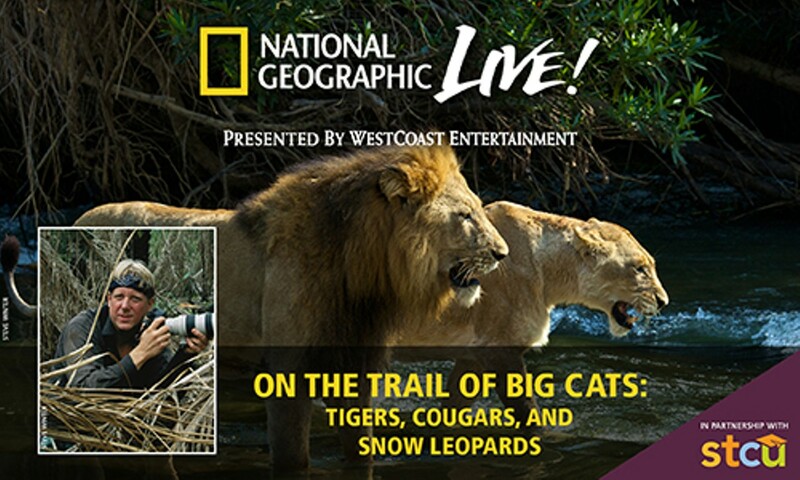 Following up last year’s presentations on the extreme climates and lifeforms of Antarctica and looking for life outside of our own blue marble, the Nat Geo Live! series is turning up the cute factor with its next presentation all about the felidae family’s largest members. Award-winning National Geographic photographer Steve Winter shares his fascinating close-up encounters with tigers, snow leopards, jaguars and cougars. Traveling around the world to catch sight of these elusive and majestic creatures, Winter’s stunning images will tug on the heartstrings of all animal lovers, but especially the feline fans in the audience.